Setting New Standards. Lantech has always stood for cutting edge innovation and our LA-Series tray erectors continue that tradition. 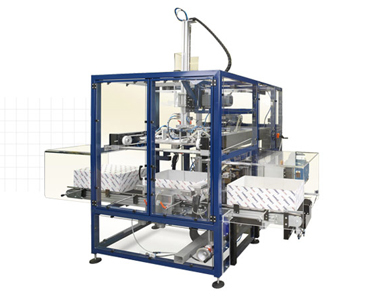 We've set new standards for productivity and efficiency in tray erecting applications.